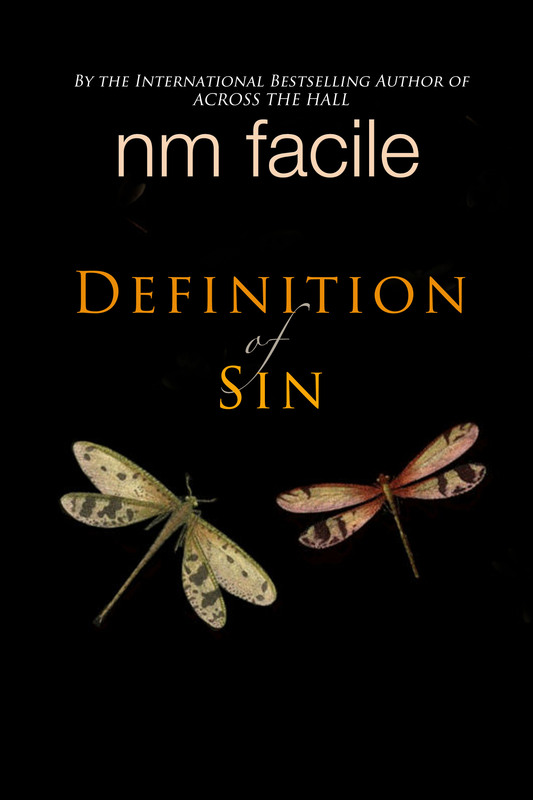 We are very pleased to announce the newest book by one of our bestselling authors, NM Facile: Definition of Sin. Creedence Mathews lived a sheltered life. Growing up in a strong Biblical patriarchal home, she had little contact with the world outside of her family and church community. After seeing her older sister shunned for choosing a life different from the family’s expectations of women, Creedence vowed never to second guess the decisions her father made on her behalf. Pure in thought and action, she believed she was on God’s path until Tommy Murphy stepped in her way. In the small town of Quarry Springs, the Murphy name was synonymous with trouble. Living with their grandmother in an old farmhouse on the edge of town, the Murphy brothers and sister were always in one scrape or another. With his dark, devilish good looks and piercing, blue eyes, Tommy Murphy was the walking definition of sin. When he finds Creedence crying on the bank of his favorite fishing hole, Tommy decides that this proverbial good girl needs a little fun in her life—and just maybe a little temptation will, in fact, deliver her from evil. 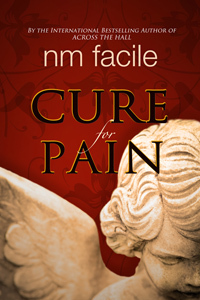 While it won’t be available until early 2014, be sure to check out her other wildly successful books: ACROSS THE HALL and CURE FOR PAIN. Win Persephone’s Orchard and an Amazon Gift Card! A first for us – we’re running a giveaway on our own blog for Molly Ringle’s new book, Persephone’s Orchard. You can win a signed digital copy of the book as well as a $10 gift card to Amazon. Hit the link below and good luck! Persephone’s Orchard – Only 99 Cents! So, we NEVER do this. But we have had such an amazing response from the book review and blogging world, that we are going to put a new release on sale. Persephone’s Orchard by Molly Ringle will be released on June 28, 2013. It’s available in trade paper for $15.95 and the ebook is $4.99 – both fine prices. But for the two weeks following the launch of the book, we are going to offer the ebook for 99 cents on most major bookstores. So if you’re a fan of mythology, romance and new adult novels, mark your calendar to pick up your own copy for less than a buck! The Greek gods never actually existed. Did they? Sophie Darrow finds she was wrong about that assumption when she’s pulled into the spirit realm, complete with an Underworld, on her very first day at college. Adrian, the mysterious young man who brought her there, simply wants her to taste a pomegranate.Soon, though she returns to her regular life, her mind begins exploding with dreams and memories of ancient times–of a love between two Greeks named Persephone and Hades. But lethal danger has always surrounded the immortals, and now that she’s tainted with the Underworld’s magic, that danger is drawing closer to Sophie.